Rangbaaz is a 2017 Bangladeshi gangster film directed by Shamim Ahamed Roni and Abdul Mannan. The film is produced by Shrikant Mohta and Mahendra Soni under the banners of SVF Entertainment and Ruprong Films Limited. 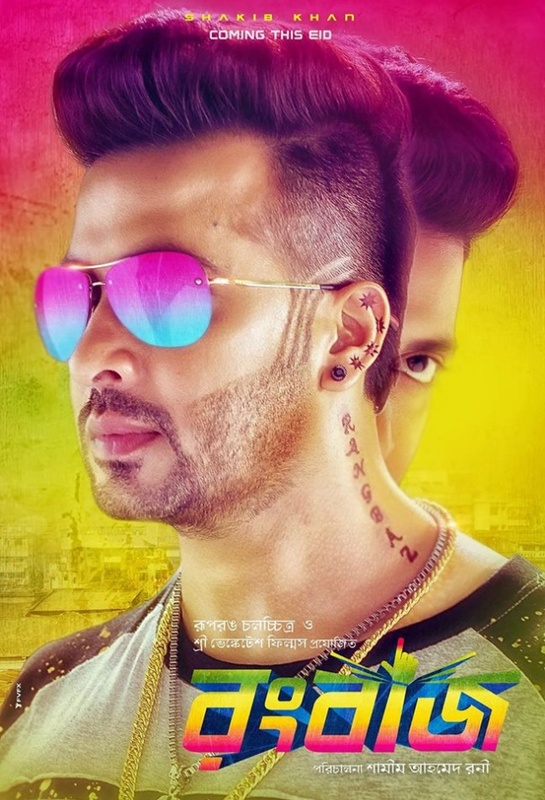 The film stars Shakib Khan, Shabnom Bubly, Rajatava Dutta, Amit Hasan, Chikon Ali, and Sadek Bachchu. It is the first film of Indian production company SVF Entertainment to be only releasing soon in Bangladesh. 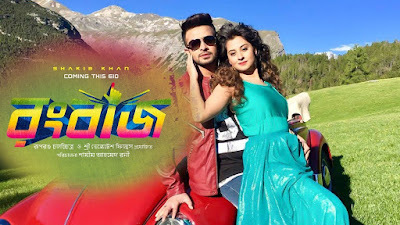 The film is scheduled to release on 2 September 2017, during Eid al-Adha in Bangladesh.